"Many in our industry are predicting GTA V will be the biggest and most important launch of the current console generation. It is certainly our biggest release of fiscal 2014. GTA is the industry standard bearer and we’re confident that the team at Rockstar North will deliver something worthy of that legacy." 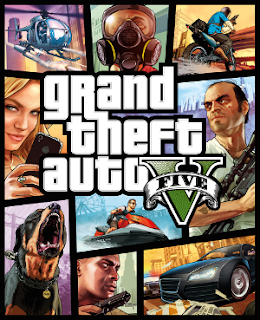 GTA V is the most highly anticipated release of our biggest franchise. It features the largest, most dynamic and diverse open world Rockstar has created. The installed base of current consoles is estimated to be in excess of 120 million, and most of those consumers have been waiting for GTA V for years."